Artificial intelligence, machine learning and deep learning have added a completely new dimension to the ability of machines to follow complex instructions in “artificially intelligent” ways and also to have the ability to learn, adapt, see and think beyond what we as humans will ever be computationally capable of. 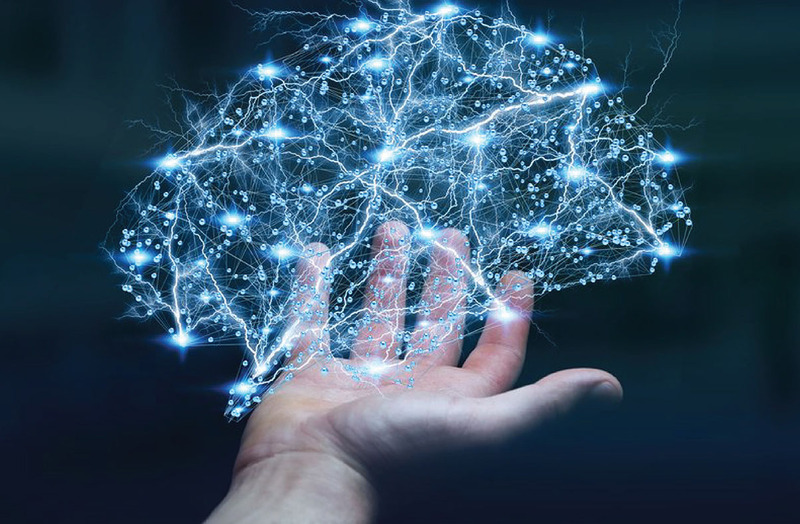 There are a variety of AI capabilities embedded into off-the-shelf tools on the market today and some are very good but you still need to understand the business use cases, underlying predictive models and customize your algorithms to make the most use of them. Real-world AI solutions are achievable today with incremental investments and minimal change to existing infrastructure if you have the RIGHT PARTNER with applied AI expertise. Data has been called the new oil. Like oil, data can be used in many applications. 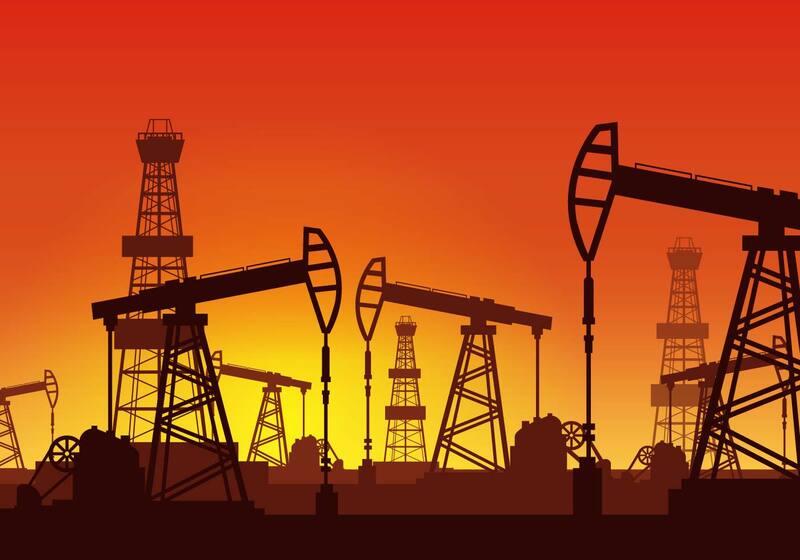 Like oil, data needs to be processed as oil needs to be refined. The analogy makes it easy to understand that data is an important commodity. There are, however, many differences between the two products. Oil is not renewable and once used, breaks down into a waste product. The same is not true for data. Data can be used again and again, and in fact becomes more useful the more it is used. If we want to compare data to a power source it would be more accurate to compare it to the wind, tidal waves or the sun. There is an abundance as it is a renewable resource. Another difference, of course, is the cost of refinement. As oil become more scare, refinement becomes more expensive. The opposite if true with data. Data can be replicated indefinitely and transported around the world for pennies. So while this has been a catchy phrase to underline the value of data in a growing digital age, it isn’t entirely accurate. If you want to understand the true value of your data and how it can work for you, we can help. We will work with you to develop your data strategy, outline how using your data will impact your organization, and provide for deeper and richer analysis.